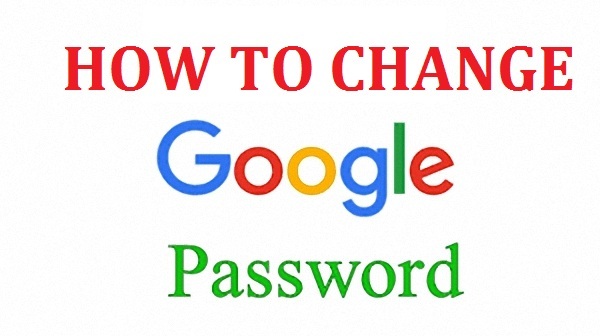 How Do I Change My Google Account Password? Now, enter your password and click Sign in. Step 4, click CHANGE PASSWORD and done.